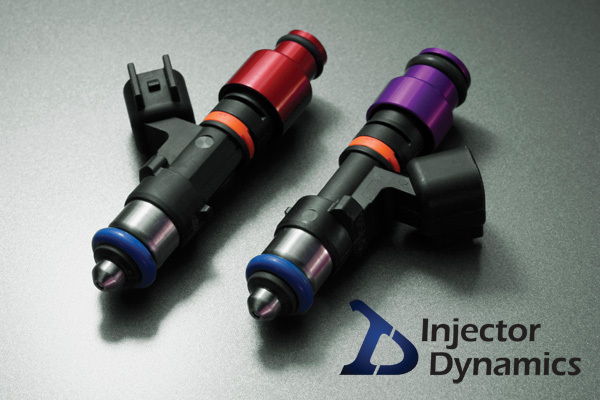 Click here for additional information on the ID1000 Injectors! Pigtails: Preassembled Injector Dynamics connector with 3" of unterminated wire to allow cut-and-crimp (or solder) installation. Plug N Play Adapter: Direct plug and play adapters. Want this item shipped on April 22? Order within the next 66 hrs 58 mins.